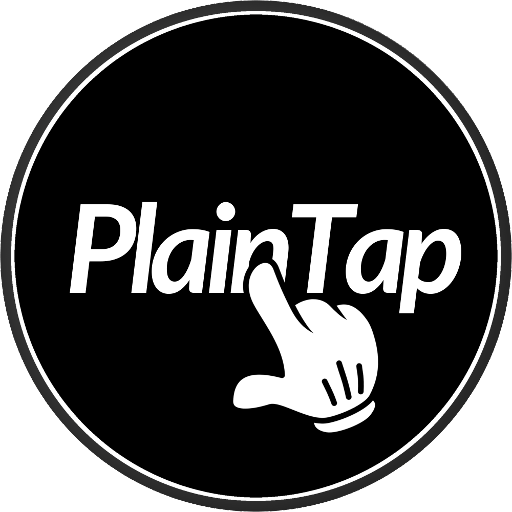 Why does PlainTap need donations? We are proud of making a simple touch powerful thus making your phone a little bit better day by day! It's our pleasure to do without ads to allow you to enjoy the experience and to focus on the important things! This is of value for you?